Note the initials P.A.P. on the marker which stand for Purity, Aid, and Progress. The Loyal Order of Moose was founded in a doctor’s living room in Louisville, Kentucky, in the spring of 1888. Dr. John Henry Wilson organized the order as a place for men to get together to socialize. By the early 1890s several lodges had been formed in cities close to Louisville, such as, Cincinnati, St. Louis, and small towns in Kentucky and Indiana. However, the order languished until a bright, energetic government employee, James J. Davis, from Elwood, Indiana, who believed that he could build the organization’s membership was given the challange and the title–Supreme Organizer. Membership soared when the organization offered an insurance program with membership dues of $5 and $10 for men who if they became disabled or died would provide a “safety net” to their widows and children. When James Davis joined in 1906, membership was a spartan 247 members. With his membership drive, the organization had grown to nearly a half a million members in over a thousand lodges. 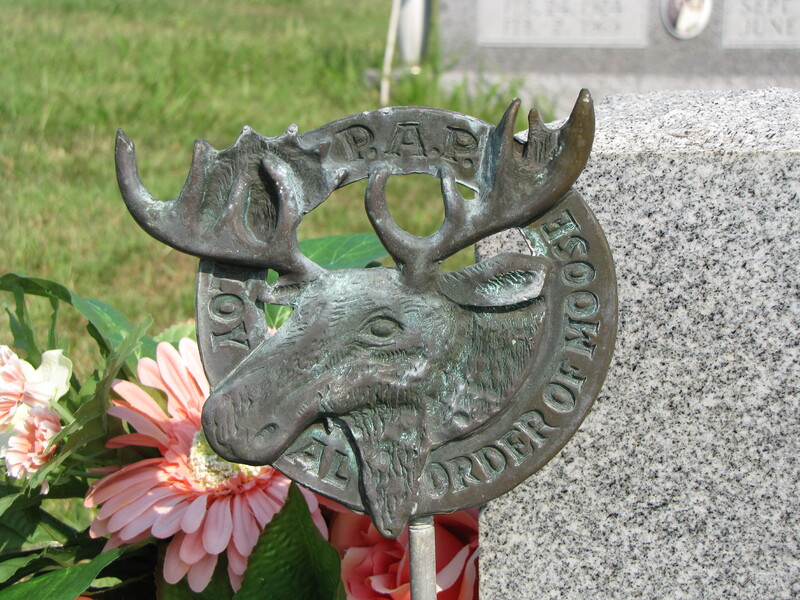 In 1913, The Women of the Moose organized and formed an auxillary group. Note the initials H.F.C. on the marker which stand for Hope, Faith, and Charity. This entry was posted in Metal Markers. Bookmark the permalink. 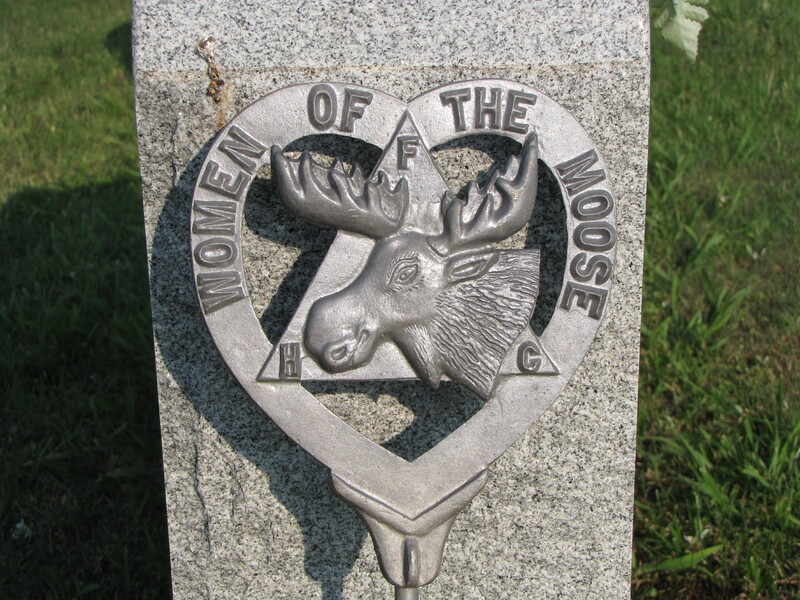 I have a Woman of the Moose metal grave marker. Is there a market for such an item? If so, please let me know? I would assume that a member of the Moose Lodge would want to purchase it. Is there a lodge in your area? Which Bearded Mythological Character Is More Buff?